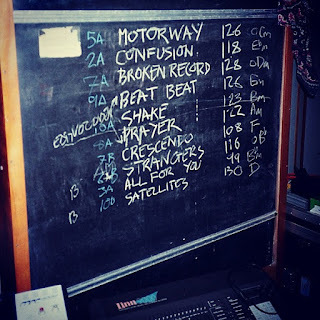 If this wasn't exciting enough, the album's first track, "Motorway," is being offered as a free download on Bootsie's official website! 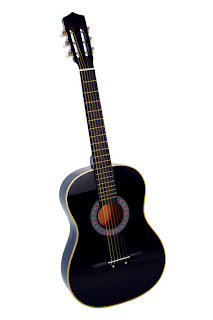 She originally premiered the song live at the America's Cup World Series in Cascais, Portugal back in August 2011. 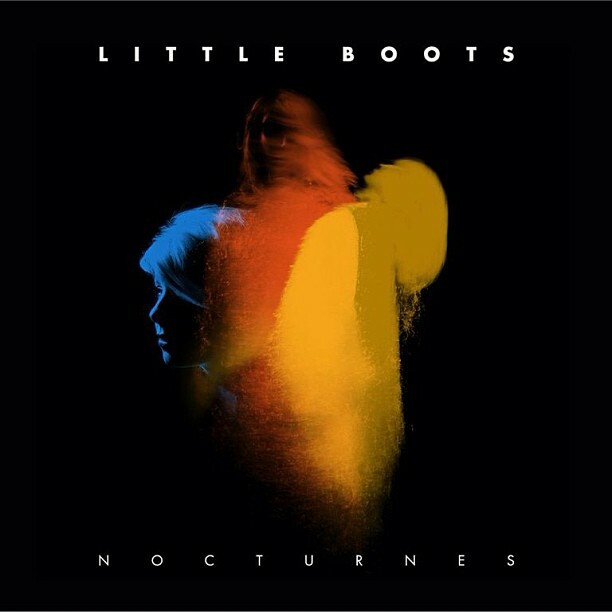 Nocturnes will be released on May 5, 2012 via Little Boots' newly launched On Repeat Records imprint. It is already available for pre-order on iTunes.